Verder started in 1955, and so we have an enviable wealth of experience and knowledge in pumps. But we also supply mixers, liquids handling systems and services including contract servicing, repair, overhaul and surveying. This makes us special: we are one of very few companies that can provide this full service. As a manufacturer, we design, develop and research pump technology, allowing us to optimise our products in-house, in order to make the best product possible. To do this, we employ the best designers and engineers, and we invest in state-of-the-art fluid dynamics and modeling technology. What this means is that we don’t just sell pumps. We understand them inside out. We know what they’re for and who wants them. Our sales team has decades of experience and a wealth of hard-won ‘insider knowledge’ ready to pass on to our customers. Our established clients-base has been with us in some cases for many years. This helps us to work hard with our customers to keep costs down, and is why we are still servicing clients twenty years after we first worked with them. 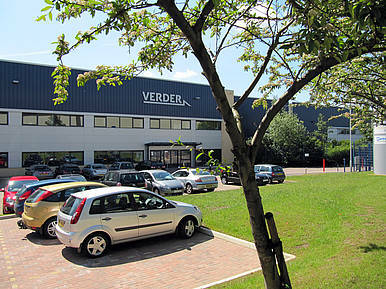 Verder UK – currently celebrating its 20th year in business – is the best of both worlds. We both make and distribute pumps and in doing so, forge close and long lasting relationships with our customers. Servicing such key market clusters as the utilities sector, process industries, manufacturing, renewables and pumping services, the key to our success is that we are flexible enough to be able to supply everything from off-the-shelf to bespoke products, both in pumps and systems. We sell small, boxed products – such as the Verderflex OEM range – in large quantities, through to in-house designs for one-off large-scale products for specialised customer applications. The same applies for systems. From standard small-scale jobs – such as mobile chemical dosing – through to plant systems for sewage treatment works for national utility companies is all within our expertise. 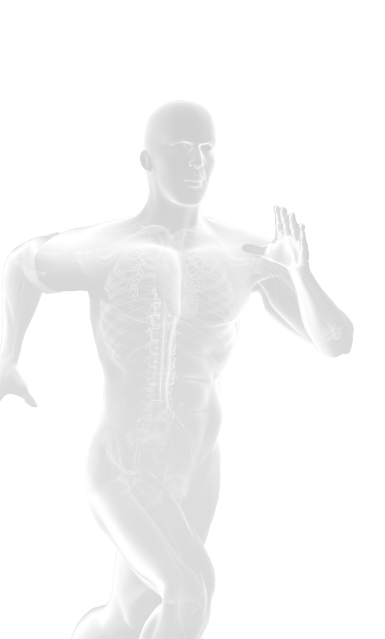 Rapidity of response and fast lead-times are our main concerns. Our most popular ranges of products and parts are always in stock, meaning that we can get boxed products out of the door quickly, and we can build most customer-specified products in as little as two weeks. Our own-brand pumps have been developed in house to offer some of the best products on the market today. Verderair and Verderflex are all about quality and are recognised as premium industry brands. Customer feedback has shown time and time again that Verder is a great name in the industry that can be relied upon for quality, reliability and service.